From Karen of Maple Grove, Minnesota on 8/30/2016 . Mint Melters are by far my favorite. 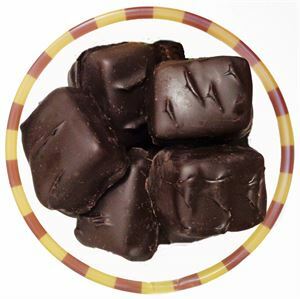 They have the perfect balance between chocolate and mint with the soft melt in your mouth center.